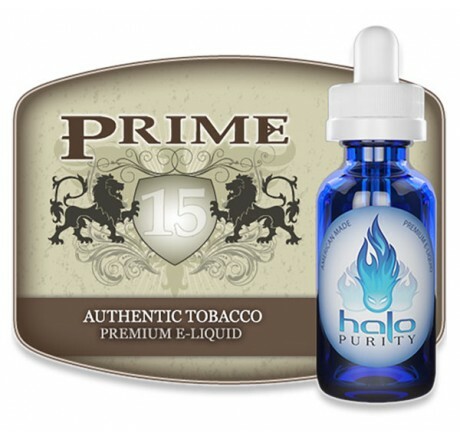 Prime15 E-liquid is a premium tobacco blend e-liquid offering the complex nuances of an authentic cigarette experience. 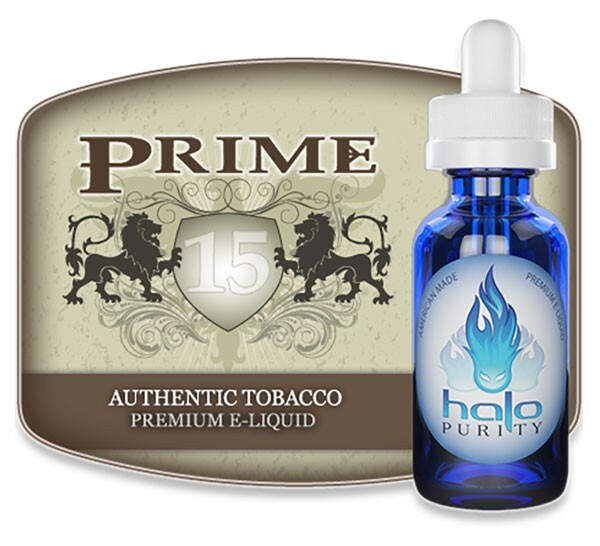 Prime15 E-liquid is a premium tobacco blend e-liquid offering the complex nuances of an authentic cigarette experience. The taste is somewhat earthy, with a subtle dry sweetness that offers hints of cocoa when used with certain electronic cigarettes. This very smooth tobacco e-liquid flavor offers a solid throat hit with excellent e-smoke vapor production and is perfect for those seeking an authentic analog experience.